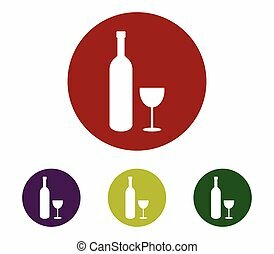 Bottles of wine of different shapes. 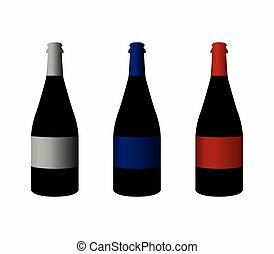 Colorful bottles of wine behind a red ribbon. taste it. commercial flyer. 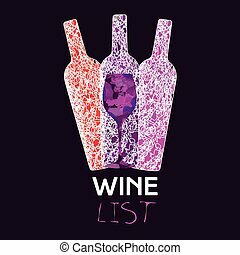 invitation to wine tasting template. modern stylish banner. digital vector image. 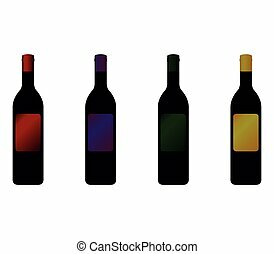 Colorful Bottles of Wine of Different Shapes on a Dark Backdrop. 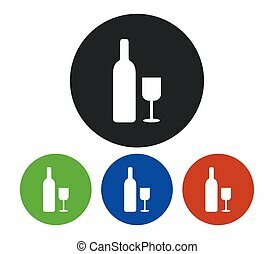 Grapes Icon. Commercial Flyer. Modern stylish banner. Vector Image. 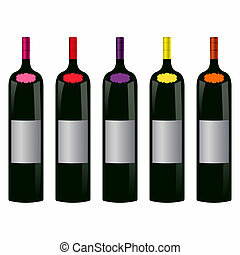 Colorful Bottles of Wine of Different Shapes. Taste It. Commercial Flyer. 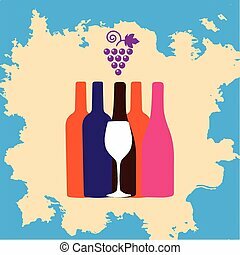 Invitation to Wine Tasting Template. Modern stylish banner. Digital Vector Image. 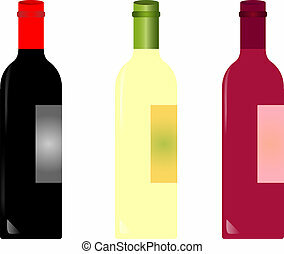 Colorful Bottles of Wine of Different Shapes on a White Backdrop. Heart Shaped Symbol. 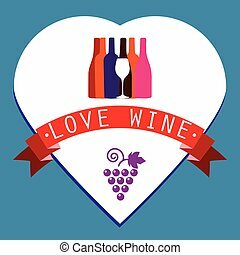 Grapes Icon. 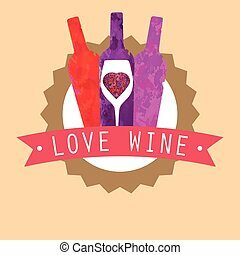 Love Wine Text on Red Ribbon. Digital Vector Image. 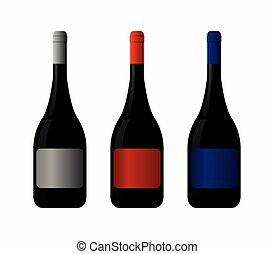 Bottles of Wine in Line Art Style under a Red Ribbon. 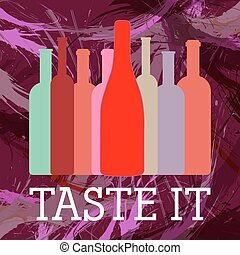 Taste It. Commercial Flyer. 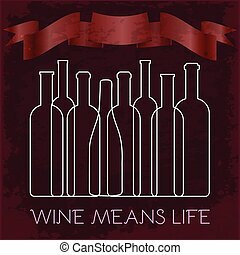 Wine Means Life Text Template. Modern stylish banner. Digital Vector Image. 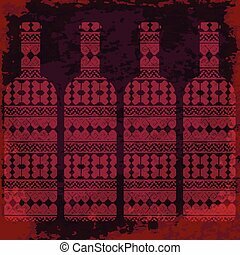 Wine tasting card, four bottles of red wine with pattern over dark background with water color. Digital vector image. 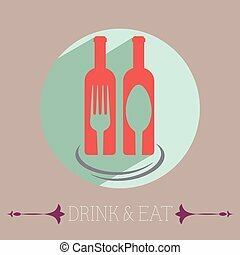 Drink & Eat Template Illustration. 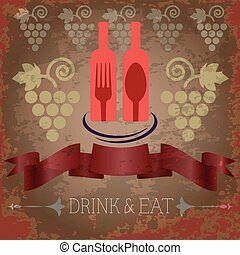 Two Glass Bottles of Wine with Fork and Spoon on Light Backdrop Flyer Illustration. Modern stylish banner. Digital Vector Image. 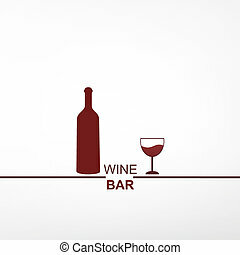 Drink & Eat Illustration. Red Wine. 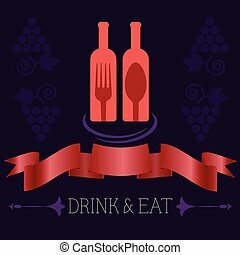 Two Glass Bottles of Red Wine with Spoon and Fork on Dark Backdrop Flyer. Modern stylish banner. Digital Vector Image. 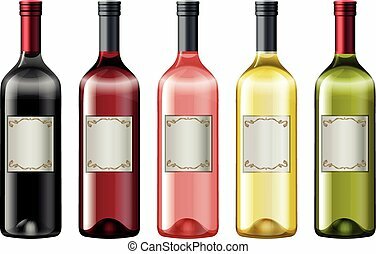 Colorful Bottles of Wine behind a Glass of Wine. 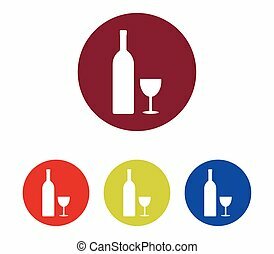 Grapes Symbol Icon Illustration. Commercial Flyer. 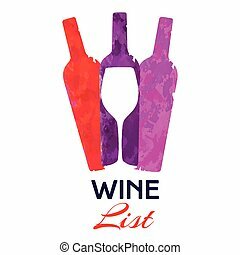 Invitation to Wine Tasting Template. Modern stylish banner. Digital Vector Image. 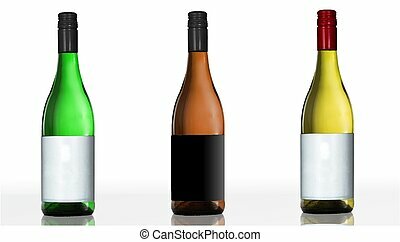 Bottles of Wine. Purple bottles in the center on a blue gradient background. Commercial Flyer Illustration. 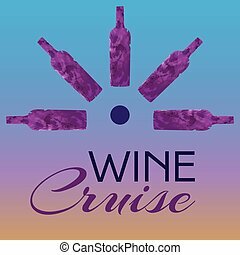 Invitation to Wine Tasting Cruise Template. Watercolor stylish banner. Digital Vector Image. 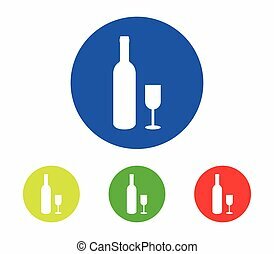 Three Colorful Bottles of Wine, Red, Rose and Purple behind a Glass of Wine. Commercial Banner. Restaurant menu. 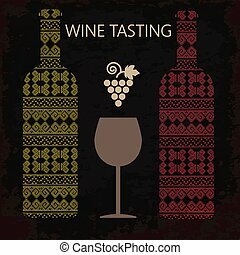 Invitation to Wine Tasting Template. Watercolor stylish banner. Digital Vector Image. 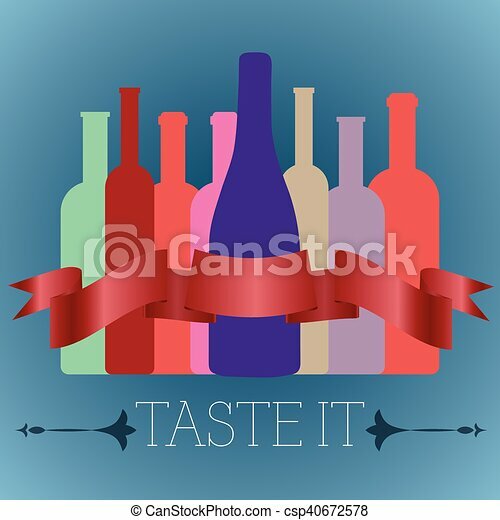 Wine tasting card, two bottles of white and red wine, a glass and grape sign over dark background. Digital vector image. 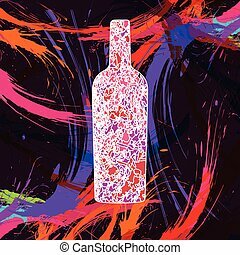 Glass Bottle of Wine on Colorful Spatter Backdrop Flyer Illustration. Watercolor stylish banner. Digital Vector Image.